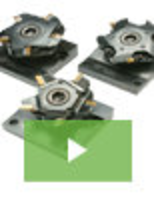 Reciprocating Machinery Protector monitors vibration. 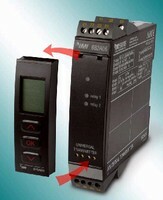 Universal Transmitter accepts vibration sensor signals. Transmitter measures air velocity, temperature, and volume. 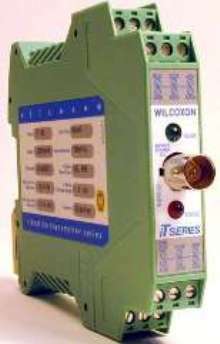 Air Velocity Transmitter works in dirty environments. 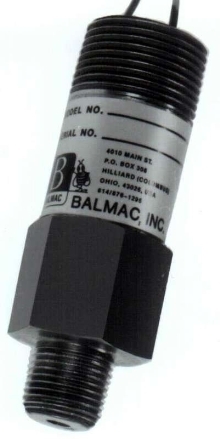 Suited for monitoring air velocities in polluted environments, Series 641B employs protected, heated mass flow sensor from which users can remove dust and debris. Product offers operational versatility with its 8 field-selectable ranges from 0-250 fpm to 2,000 fpm. Communication Module sends vibration data directly to PC. 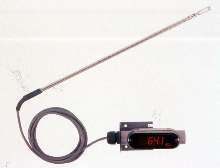 Air Velocity Transmitter includes cable for remote mounting. 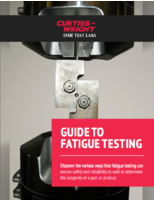 Vibration Transmitters monitor machine health.